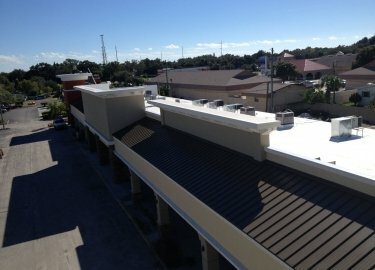 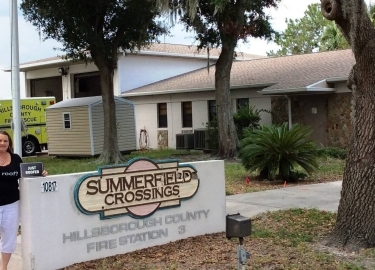 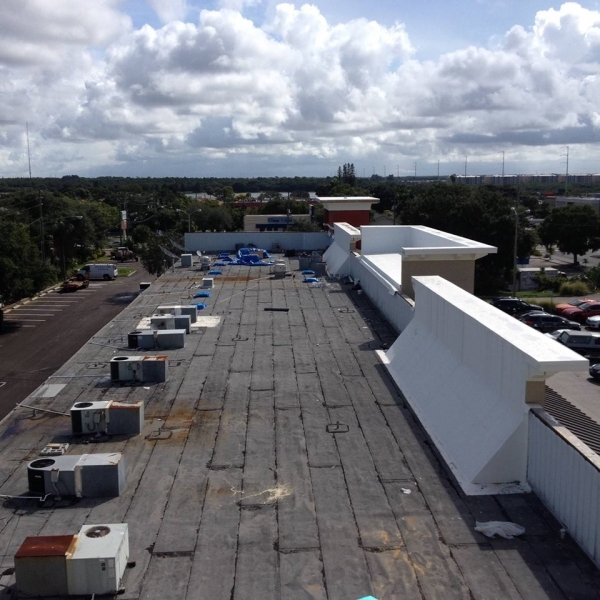 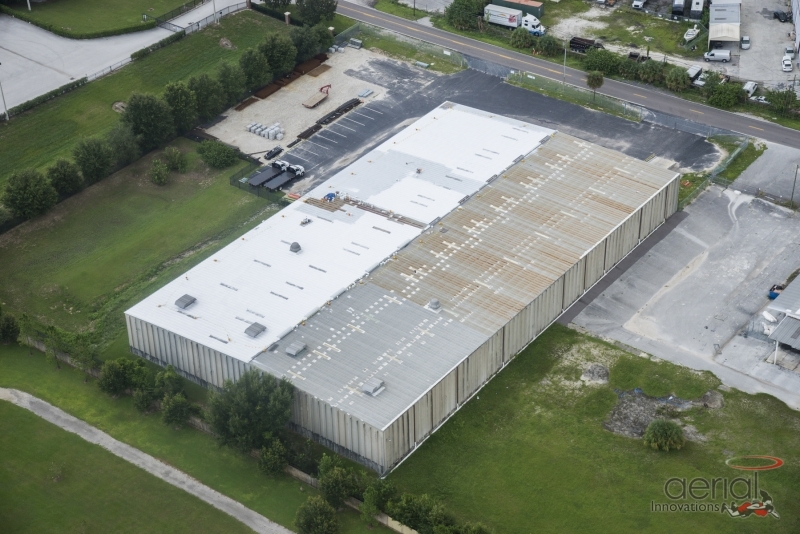 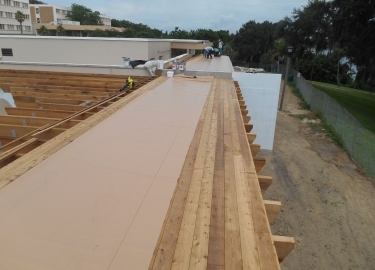 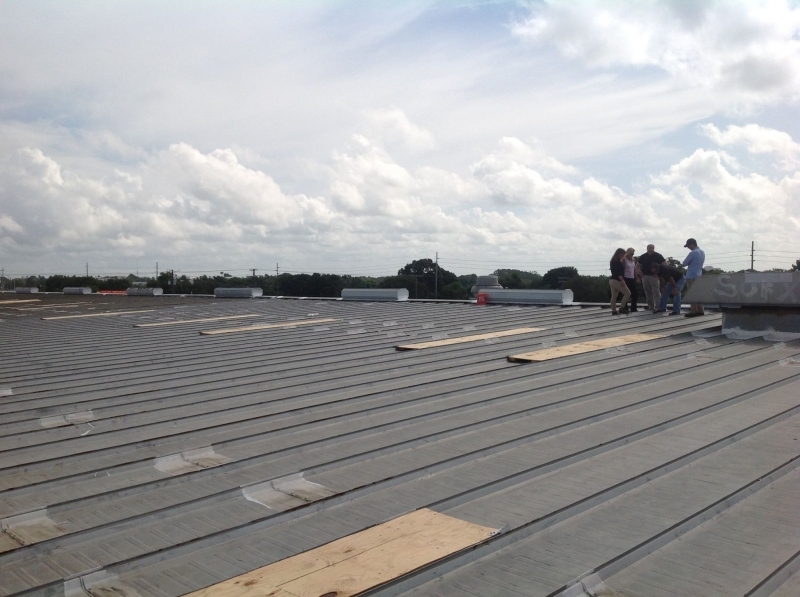 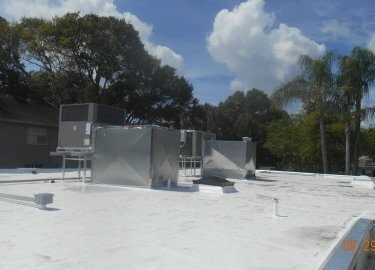 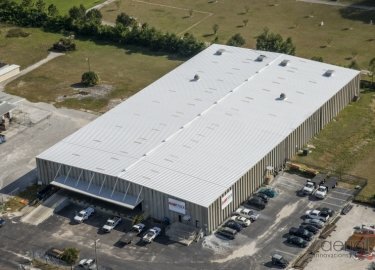 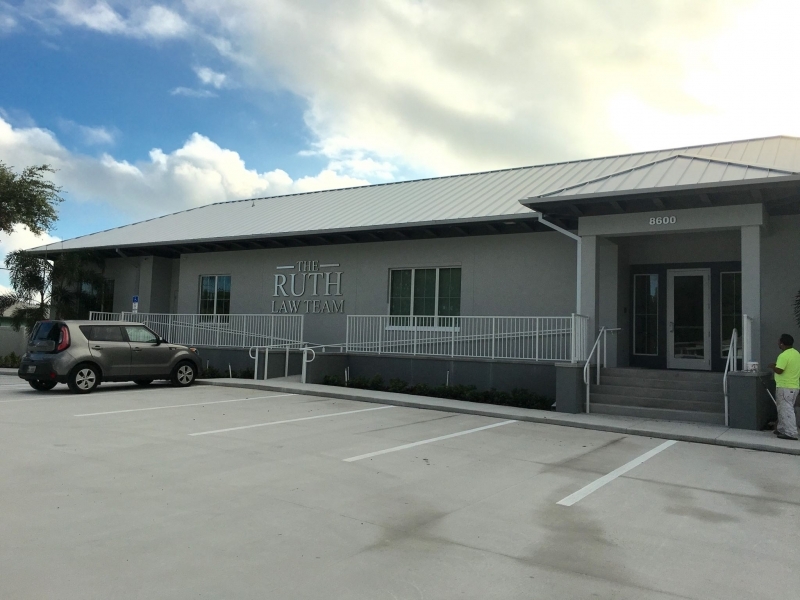 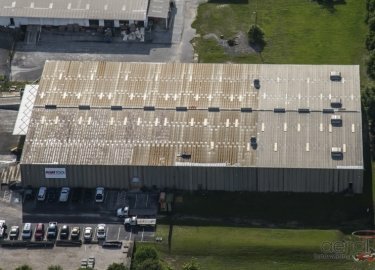 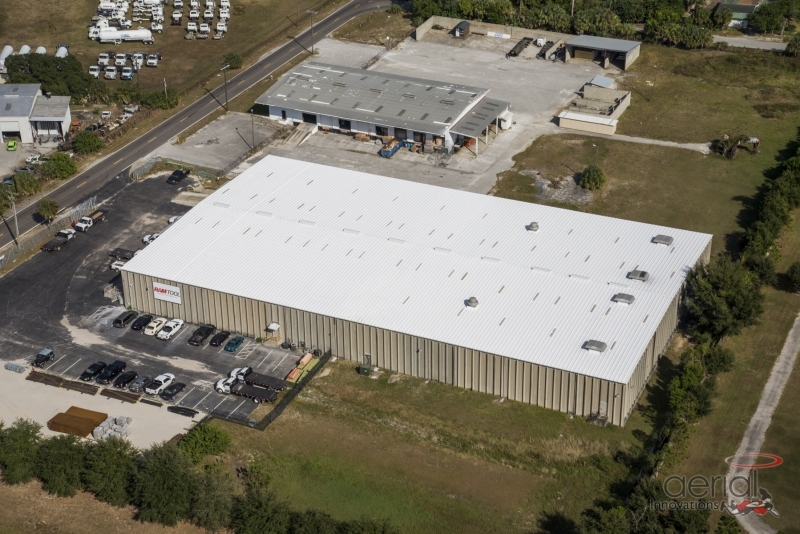 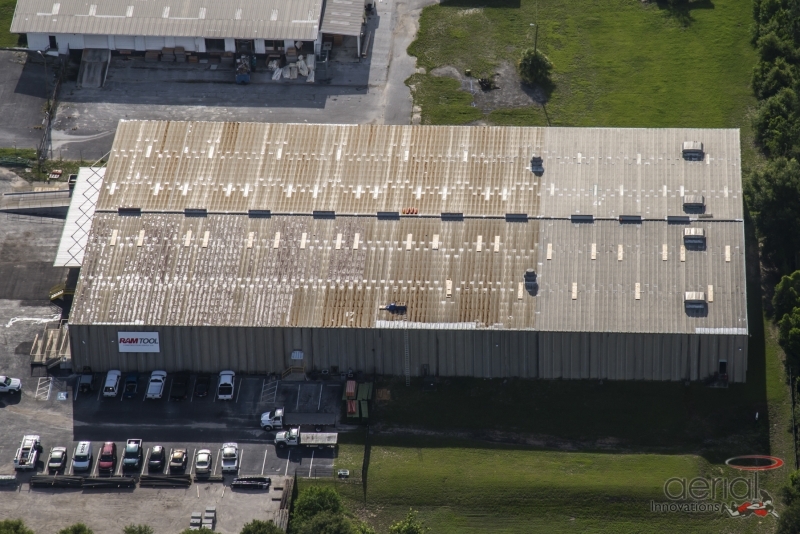 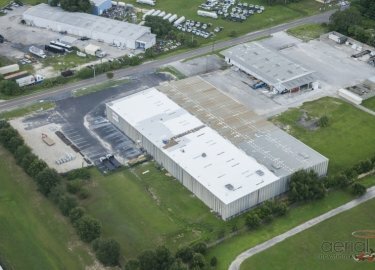 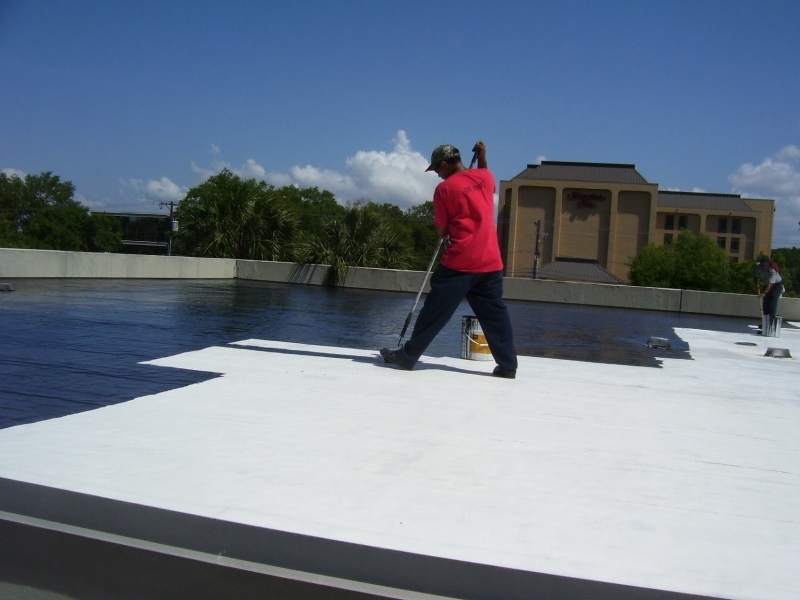 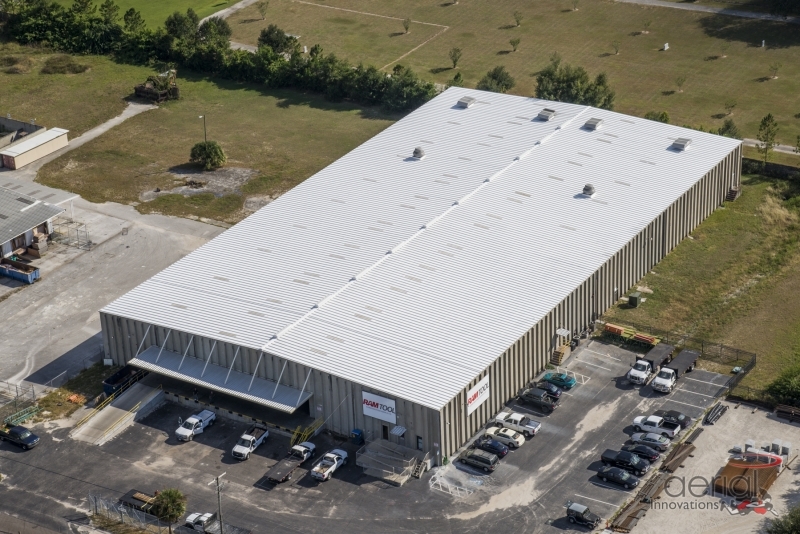 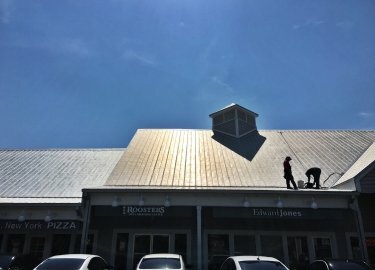 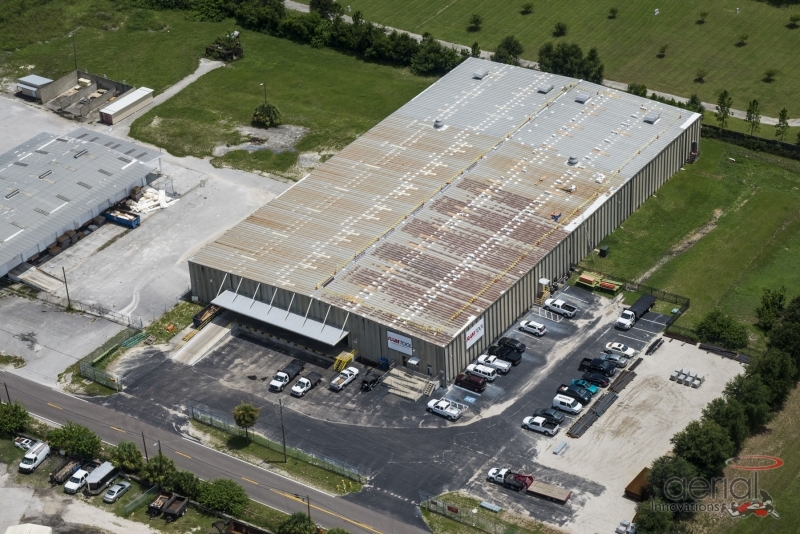 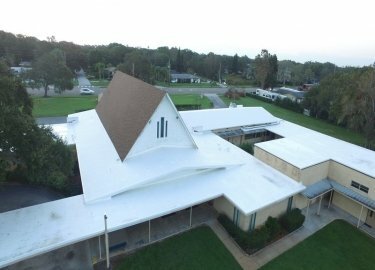 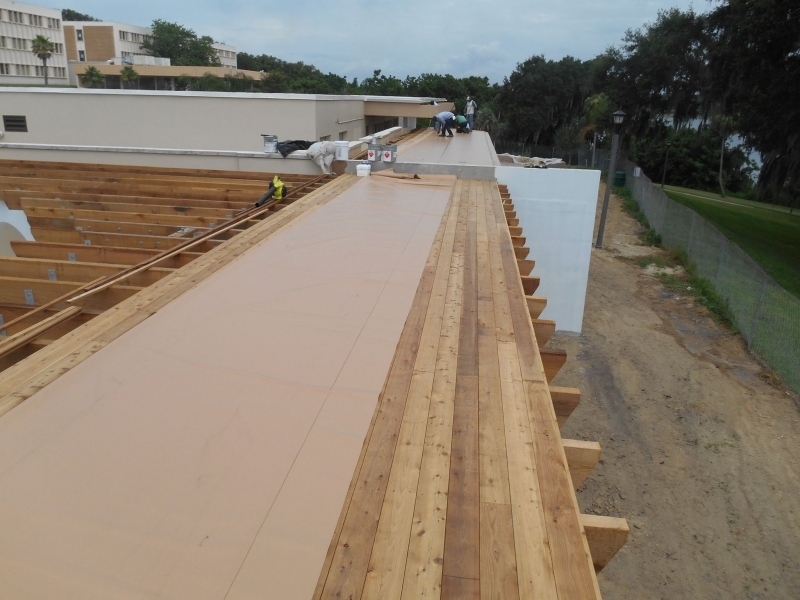 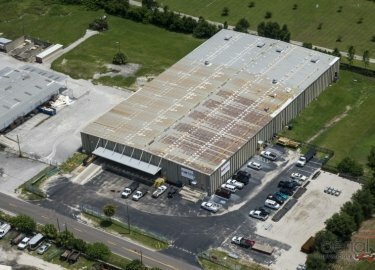 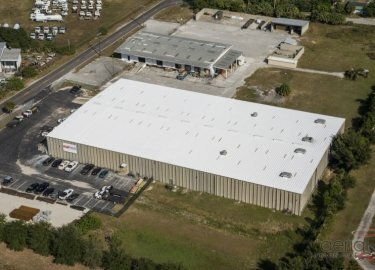 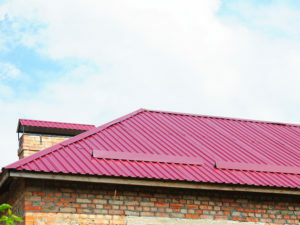 For more than two decades, the metal roofing contractor that businesses in the Tampa, Florida, area have relied on has been Elite Roofing Services. 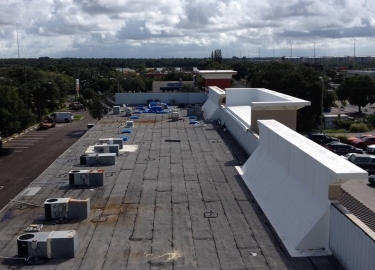 We are experts in re-roofs, repairs, and preventative maintenance, and our technicians have the expertise needed to ensure your project is completed with precision. 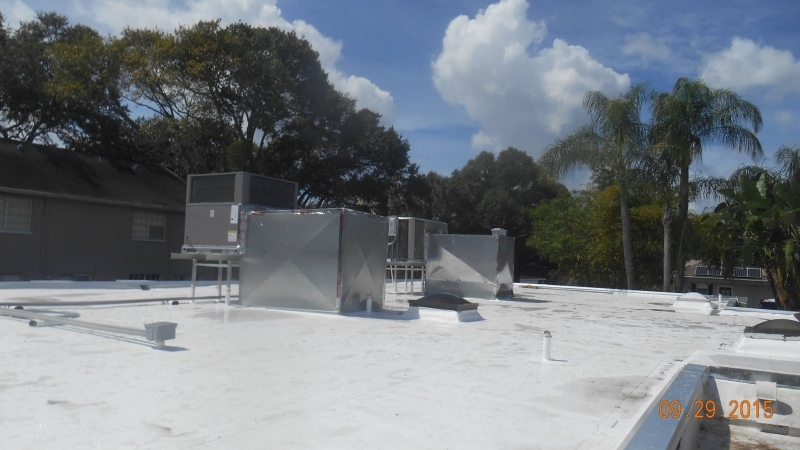 Our current and past customers have included large business chains, big-box national retailers, apartment complexes, shopping malls, retirement homes, office buildings, and much more. As part of your metal roofing repair or installation project, Elite Roofing Services will also provide custom gutters, downspouts, soffits, and fascia to ensure your roof is designed to withstand the elements and last for many years. 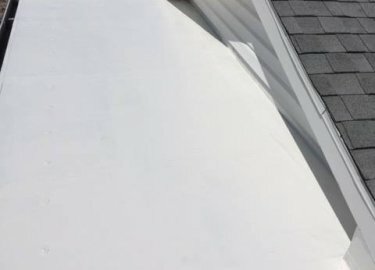 We also offer preventative maintenance programs that include quarterly, bi-annual, or annual inspections of your roof to ensure it continues to function optimally. 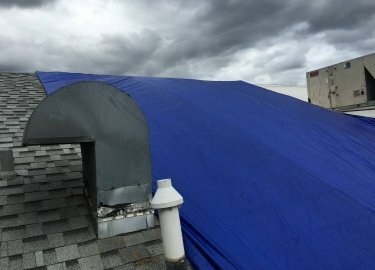 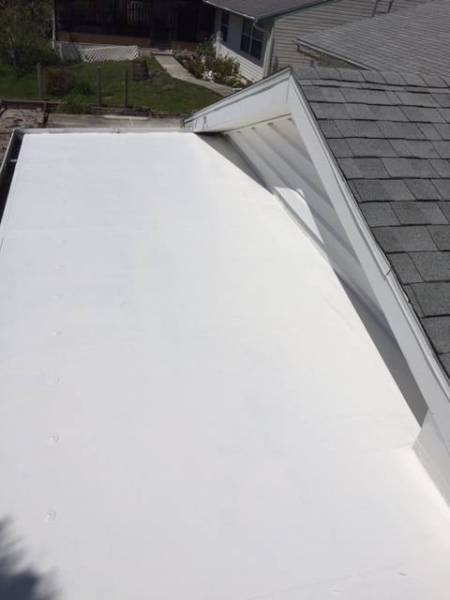 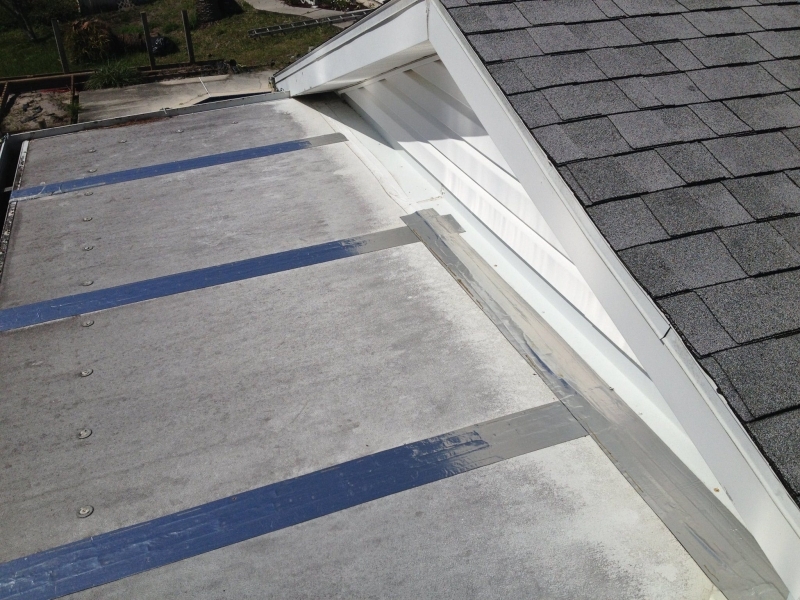 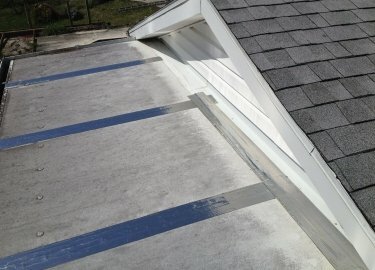 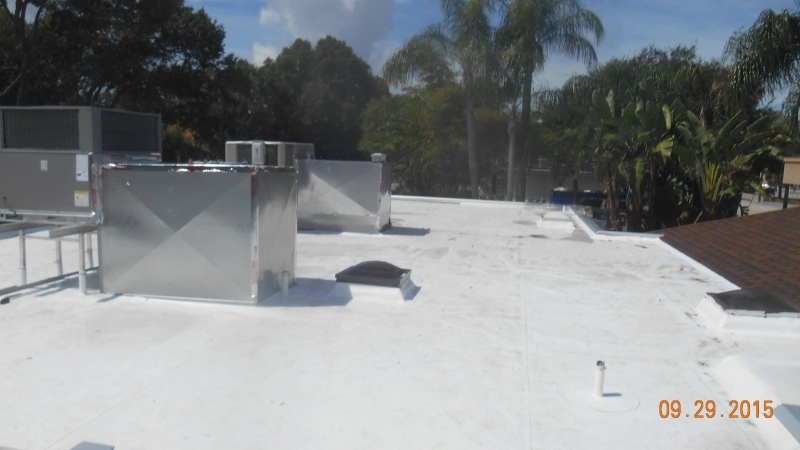 These plans include emergency leak repairs for those times when the unforgiving Florida weather takes its toll on your roof. 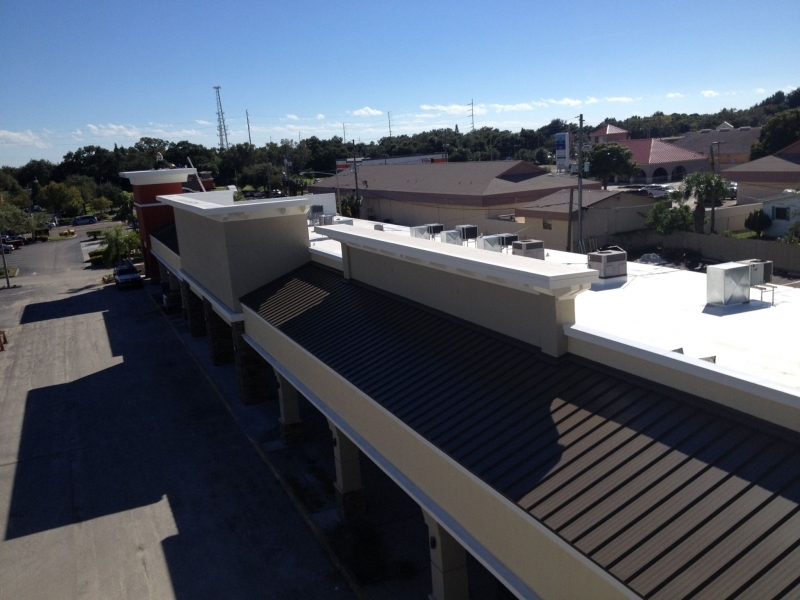 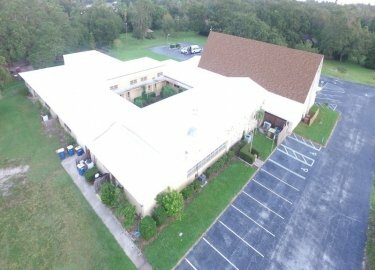 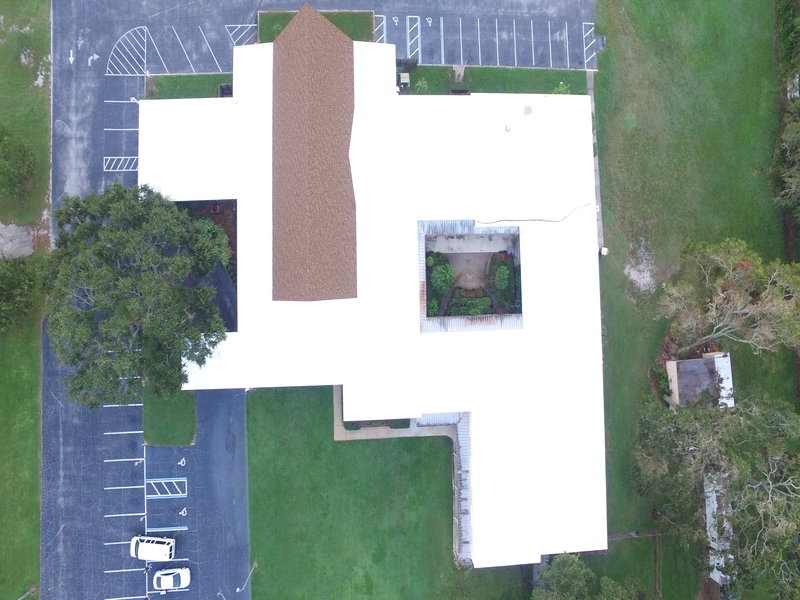 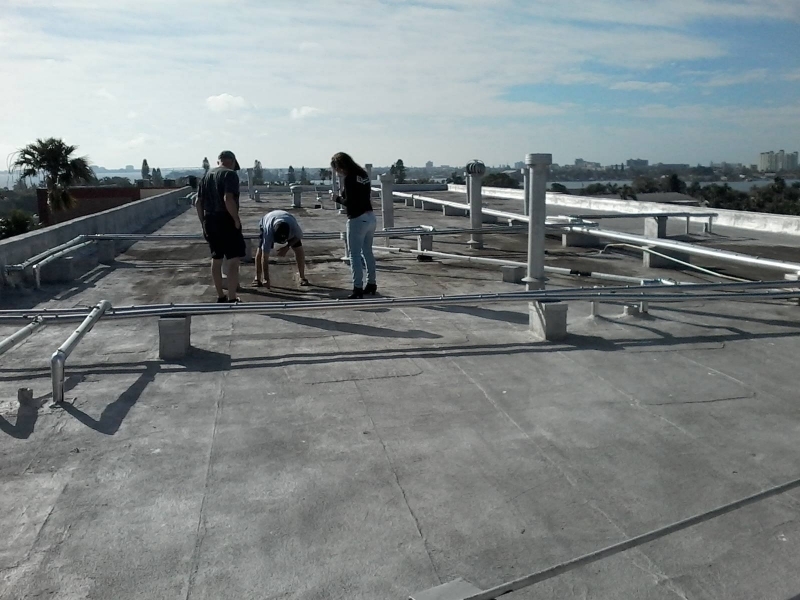 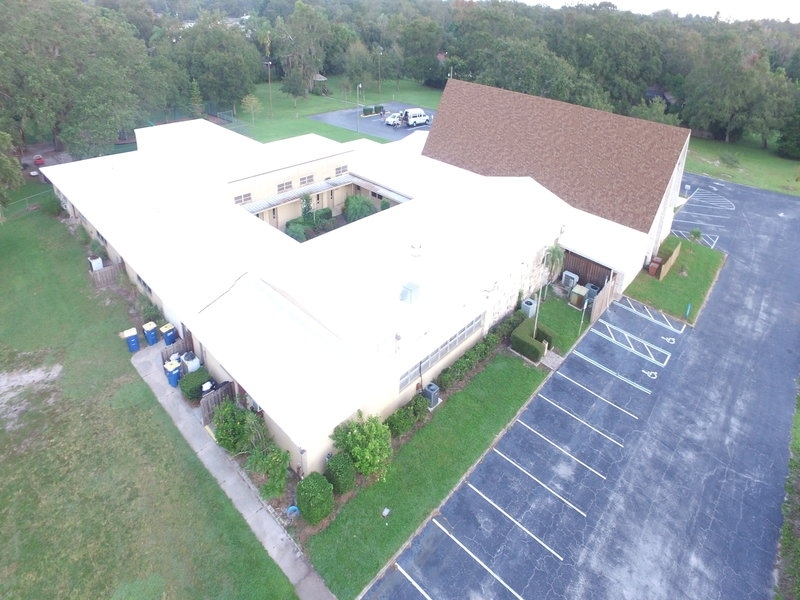 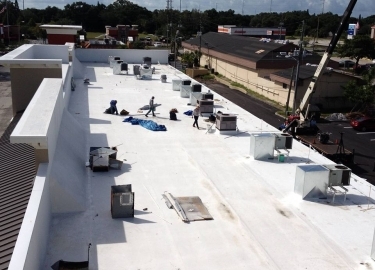 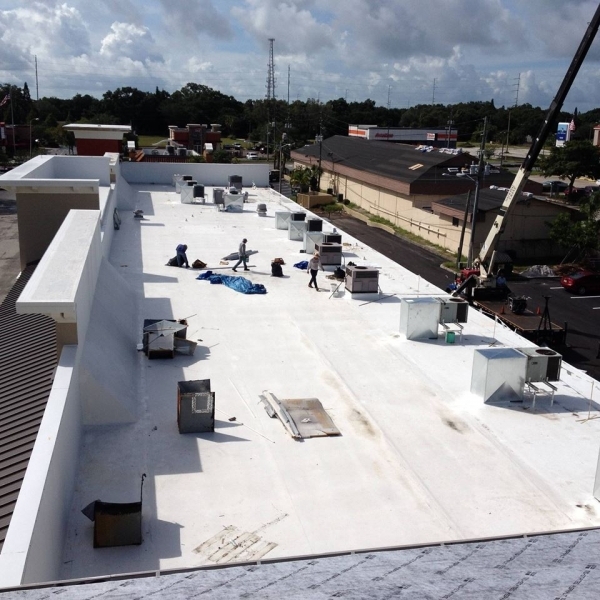 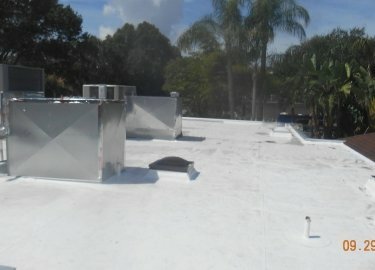 If you are looking for an experienced metal roofing contractor who can repair or replace the roof on your building in the Tampa, FL, area with precision, contact Elite Roofing Services today to schedule a free inspection and estimate.